Perspective announces the arrival and showcases the evolution of a serious artist whose creative genius and adventurous musical spirit have only just begun to take flight and the possibilities are endless. Alto saxophonist Jaleel Shaw has harnessed the sound of jazzs future on his first outing as a leader. Hes gathered a first-rate unit that consists of some of the hardest working talented young musicians on the scene; pianist Robert Glasper (New Talent, new Blue Note label favorite), bassist Vicente Archer, guitarist Lage Lund, drummer Johnathan Blake, and also outstanding saxophonist Mark Turner featured on a great arrangement of John Coltranes Grand Central. For those who still dont know Jaleel Shaw, he has performed with such world-class artists as Clark Terry, Roy Hargrove, Christian McBride, Arturo Sandoval, Nicholas Payton, the Village Vanguard Orchestra, and the Count Basie Orchestra. 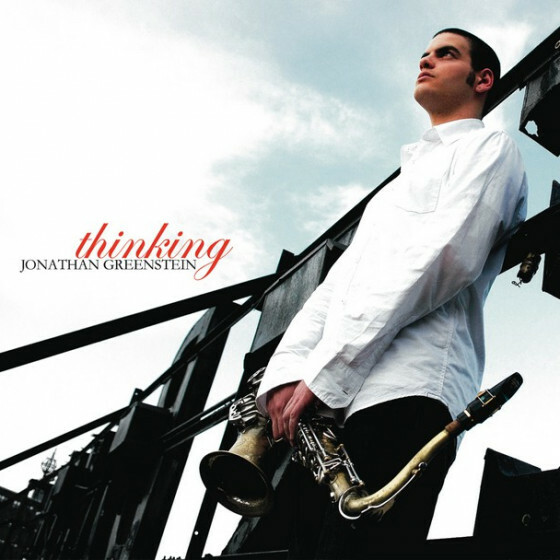 He is currently a member of the Charles Mingus Big Band, and performs in various clubs in New York City and abroad with various groups, including his own Quintet. 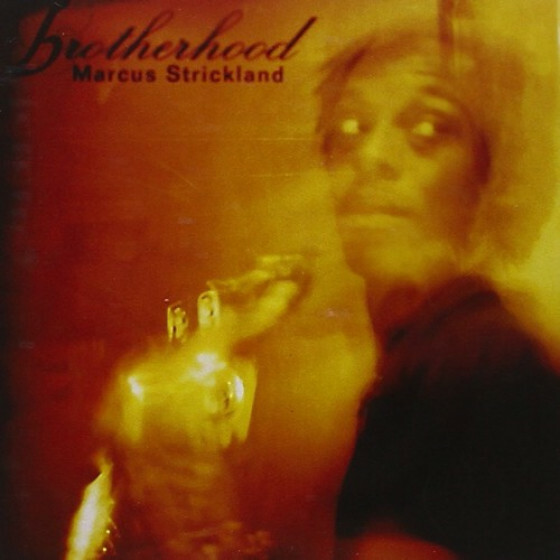 Jaleel Shaw (aalto sax); Mark Turner (tenor sax, on #8,10); Lage Lund (guitar, except on #8,9); Robert Glasper (piano, except on #9); Vicente Archer (bass); Johnathan Blake (drums). "Jaleel Shaw certainly knows how to make an entrance. The first cut on the alto saxophonists first outing as a leader has already earned the Philadelphia native an ASCAP Young Jazz Composer Award. 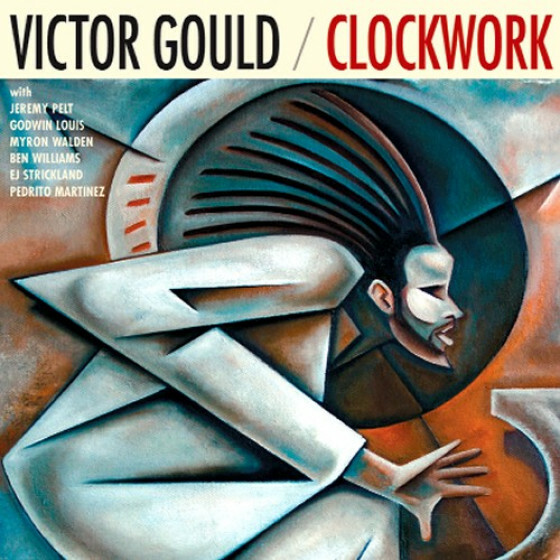 That tune, Heavyweight Champion, an inspired tribute to one of his heroes, John Coltrane, is just one of many treats on this impressive debut. 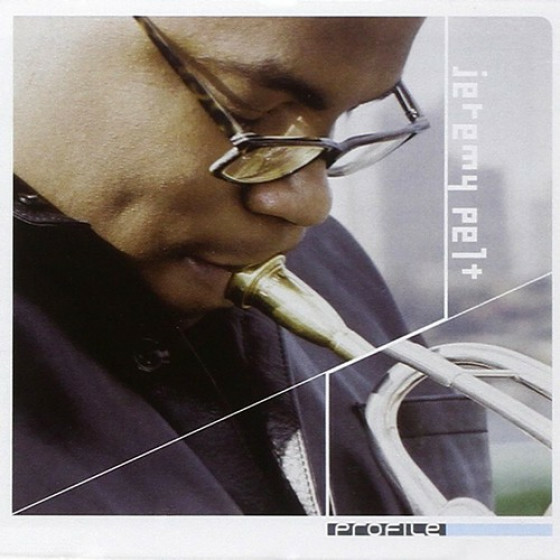 Shaw, whos recorded with the Mingus Big Band, Bostons Either Orchestra, and young trumpet firebrand Jeremy Pelt, among others, has a maturity and assuredness in his playing and even more so in his composing that's well beyond his 26 years. Seven of the ten tunes here are originals and several of them, like the melancholy waltz Binkys Lament and the knotty bebop workout Conflicts of Interest, are memorable. Shaw also shows a fine touch as a ballad player, with a slow, tender take on the obscure chestnut My Future Just Passed. And in a test of his mettle as a soloist, he goes head to head with Mark Turner, one of the top tenors on the scene, on a brisk version of Coltranes Grand Central. Like many young musicians, Shaws influences sometimes overshadow his own personality, but his idols are well chosenchief among them Coltrane, Wayne Shorter and, in his powerful, slightly sharp alto sax sound, the great Jackie McLean. With able assistance from a talented young band featuring piano star on the rise Robert Glasper, plus guitarist Lage Lund, bassist Vicente Archer, and drummer Jonathan Blake, Jaleel Shaw has made a convincing opening statement in what promises to be an important career." "After working in a variety of groups (including the Mingus Big Band, the Count Basie Orchestra, and the Either/Orchestra? 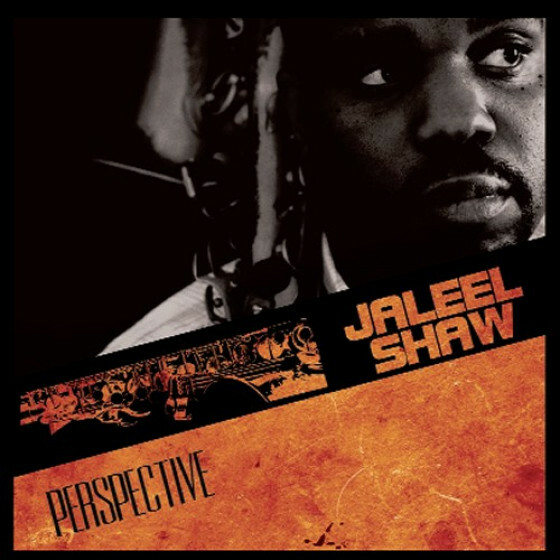 as a sideman, alto saxophonist Jaleel Shaw makes his impressive recording debut as a leader with Perspective. The powerful opener is Shaw's turbulent post-bop vehicle "The Heavyweight Champion," a piece for which he was honored with the ASCAP Young Composer Award. "Conflicts of Interest" is a rapid-fire cooker with a constantly shifting focus. 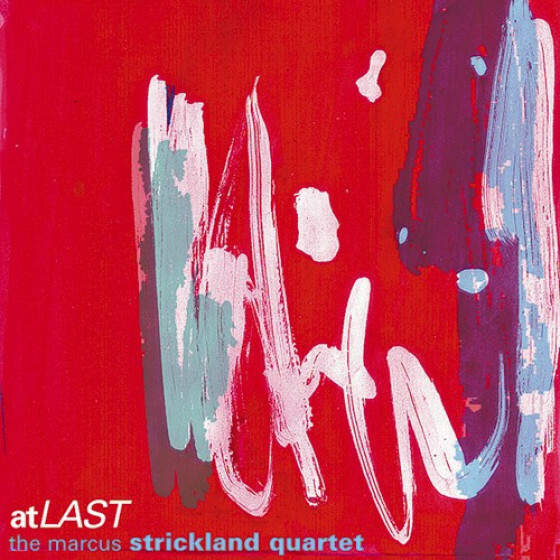 The leader's mournful ballad "Binky's Lament," co-written with guitarist Lage Lund, shows the influence of John Coltrane, while his percolating arrangement of Coltrane's infrequently recorded "Grand Central" adds guest Mark Turner on tenor sax. 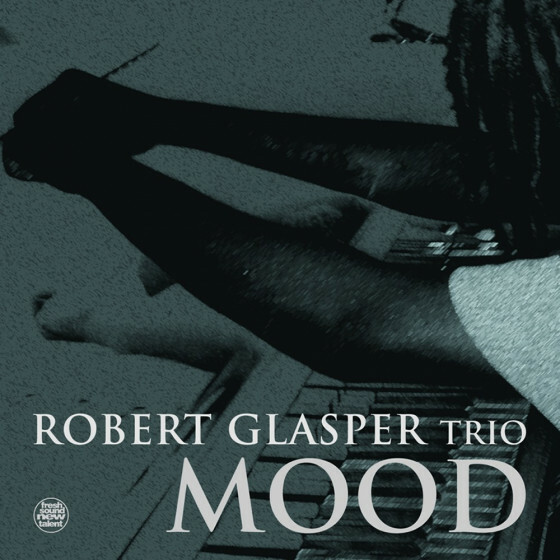 Pianist Robert Glasper, bassist Vicente Archer, and drummer Jonathan Blake provide a potent rhythm section throughout these enjoyable sessions."